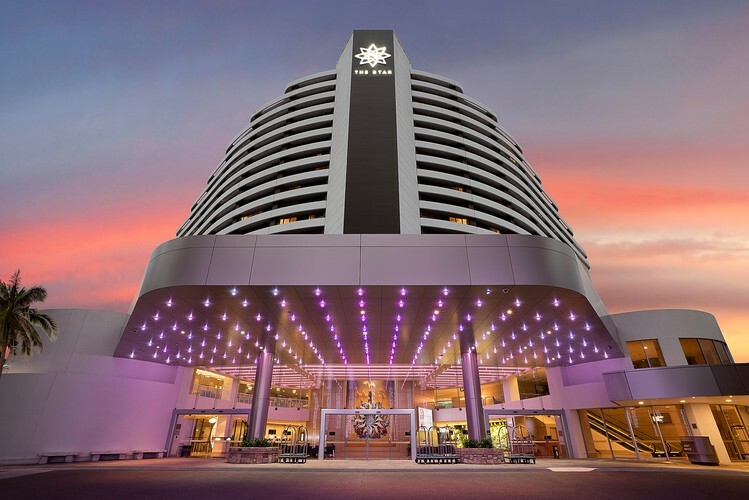 The Star Gold Coast (formerly Jupiters Hotel & Casino) is your premier dining and entertainment destination set on its own island in the heart of Australia's stunning Gold Coast. Located moments from the bustling Broadbeach precinct and adjacent to one of the country’s largest shopping destinations, The Star Gold Coast is approximately 20 minutes from Gold Coast Airport and around a 90-minute drive from Brisbane International Airport. 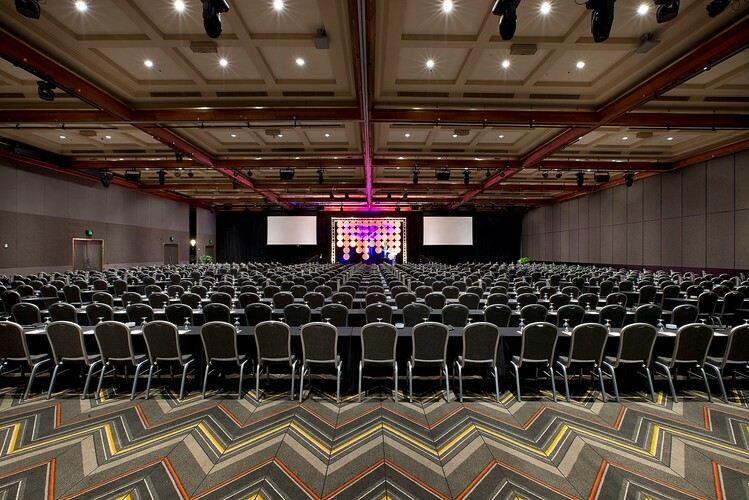 As one of Australia’s largest residential conference and event venues, and one of the Gold Coast’s largest accommodation providers, the property offers almost 600 newly refurbished rooms with breathtaking views of the Pacific Ocean or beautiful hinterland. 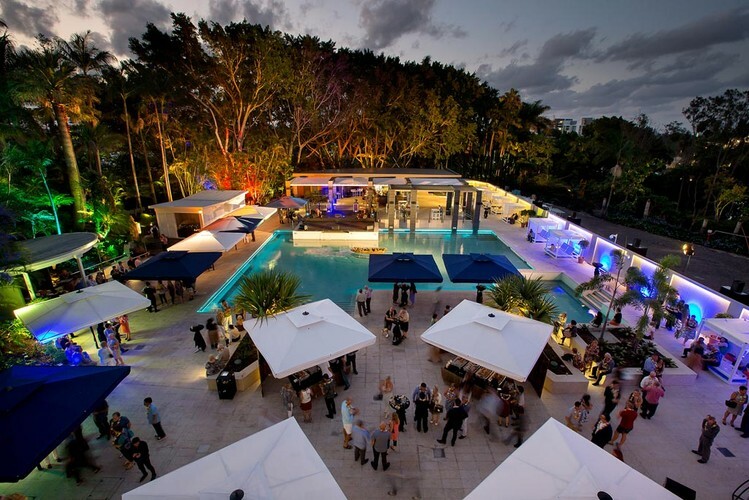 From newly refurbished rooms, spacious suites, a spectacular Penthouse, and stunning resort pool facilities including private bungalows, cabanas, and a poolside bar; to the new luxury six-star hotel due for completion in early 2018, the iconic property’s current $345 million transformation will ensure The Star continues to play an integral role in making the Gold Coast a must-visit destination. Experience one of six new restaurants and bars, including cutting-edge Japanese cuisine at Chase Kojima’s award-winning restaurant Kiyomi; celebrate the joy of sharing with good company, great food and beautiful surrounds at Italian restaurant Cucina Vivo; or soak up the Gold Coast’s luxurious laidback lifestyle at Garden Kitchen & Bar. 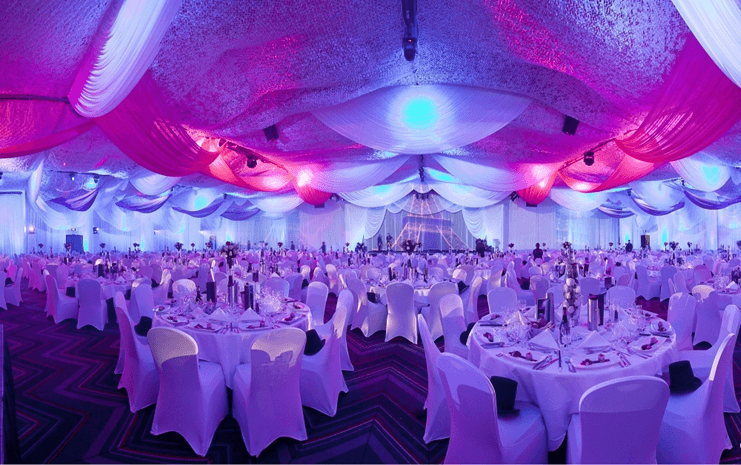 Whether you’re looking to turn up the volume with spectacular stage shows, comedy and concerts, or relax in style and opulence with world-class facilities at your fingertips, you’ll find everything under the one roof at The Star Gold Coast. Gold FM - 1 Night, 10 Artists, 30 Massive Hits!